Rheumatoid Awareness Day is only ONE day away. Join us this morning February 1 at 10 a.m. ET for a special Twitter #rheum chat. RPF is inviting clinicians, patients, and caregivers to Tweet at least once to help spread awareness. Join in by just adding “#rheum” to a Tweet – or click here to read more. Rheumatoid Awareness Day, February 2, is on Super Bowl Sunday this year. It’s fun to imagine the groundhog throwing a football. But there’s actually no connection between football and living with Rheumatoid Disease – or is there? In one way people living with Rheumatoid Disease (PRD) are like NFL players. NFL players are the only other ones I know of who perpetually go back “in the game” or “stay on the field” hurting like hell. Both sometimes get a bandage or a shot before they willingly force themselves to keep pressing on. I have a son who’s played quite a bit of football and in some ways I think he “gets” what it’s like for me to live with RD. He would no sooner quit and come out hurt than I would quit life. Living with RD is rough work. When I try to stand up on these knees, a voice in my head says, “It feels broken. Who keeps walking on a broken knee?” Who else would be expected to keep running no matter how bad it hurts? Football players. Well most of us don’t run anymore, but walking is hard enough some days. 1) Get what you need: Do all you can to be as well as possible. It’s wearying, but important, to take good care of yourself in every way. NFL players have trainers, therapists, and coaches after all. 2) Be fair to yourself: Keep expectations reasonable. And throw a flag if they get out of hand. NFL players have referees after all. 3) Don’t let a disease steal your joy: Who you are on the inside is not necessarily limited by what happens to your body. 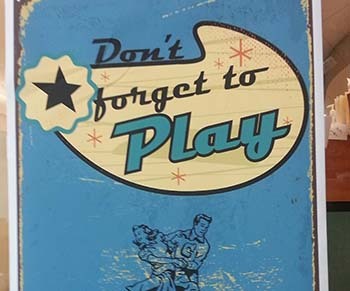 Remember to have fun. NFL players are playing a game after all. 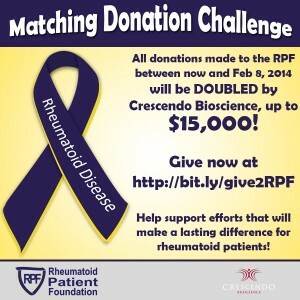 Click here to read about how you can DOUBLE ANY gift to RPF in honor of Rheumatoid Awareness Day. A gift of any size, such as a dollar for every year you or a loved one has been diagnosed, would be matched thanks to a generous grant from Crescendo Bioscience. No gift is too small. Hip, hip, hooray, Kelly! You are right it is hard but beating up on ourselves only makes things worse. Let’s all aim to find something positive in each day. We don’t need a touchdown – we just need to keep moving forward. I read every newsletter and every comment. Sometimes I feel like even here Rheumatic Diseases are not fully understood. 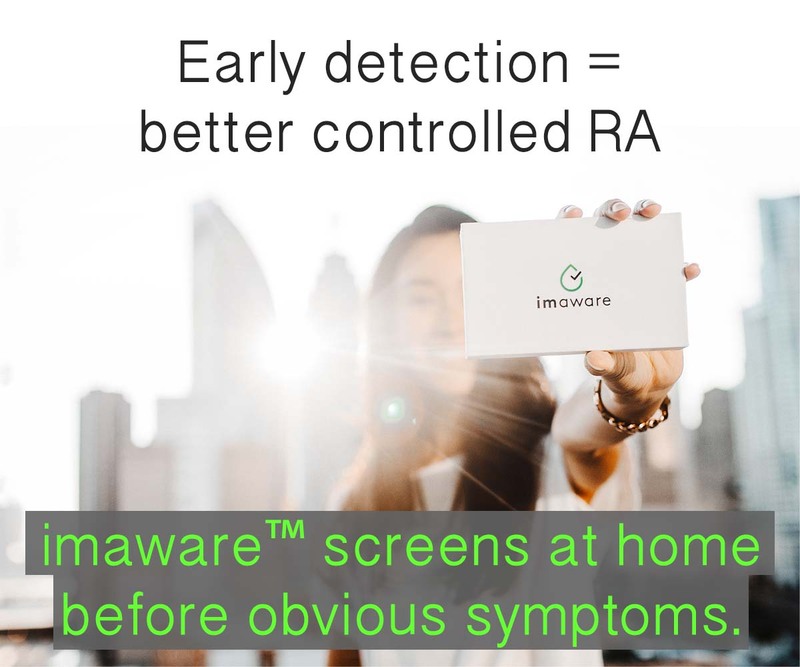 I am 70 and have dealt with RA since I was a child. In my 20’s Fibromyalgia and Ankylosing Spondylitis were added. Then being so very sick in my 30’s Systemic Lupus was added. Add in a lifetime of steroids and trying to find a drug that I could both tolerate and get help from could have been a full time job except I had a full time job plus a husband and 3 children. I had ongoing Iritis/Uveitis and developed very early cataracts from constant treatment. 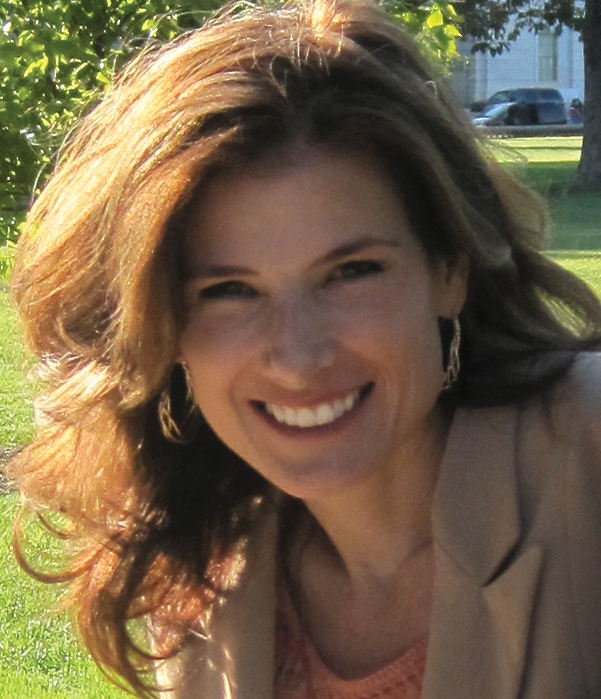 I became very seriously ill and had to go on disability at 43. I have had many hospitalizations, surgeries and have seen drs all over the country. I now also have Dystonia from CNS Lupus which is also affecting my eyesight. I have had many treatments of injections and ablations for the AS and reached a place if constant falling and then not being able to walk. I had a very big surgery 6 mo ago to be able to walk again. I have plates, rods and screws and still have pain but I am pretty straight and able to walk. I have had heart surgery from so many steroids. My intestines are very fragile and tear easily from so many steroids. Some days I can’t talk at all because of the inflammation in my vocal cords. I am typing with my little finger because my hands are so bad from the RA. My sternum didn’t heal after heart surgery and my spine isn’t healing yet from steroid use. I almost died from my first and only Humira injection and again from Remicade infusions. I could keep going. That said, my husband and I began and facilitated a Chronic Illness Support Group for many years. I am in worship services at church even though I can no longer be active in service. We have a wonderful family and our first great grandbaby. Rheumatic Diseases are so much more than I have read even here BUT life is so good and we are so blessed. I woke up again today with a smile from my husband, cuddles with my dog, talk with my Savior and calls from my children. Thanks for what you do and also please know that there are those of us fighting this disease who are thrilled to make it to church or even at times just to get up and could never do the traveling that you do. I appreciate your speaking up for those of us who can’t speak. I having problems with the very tips of my fingers….i have lost all fine finger movements (cannot grasp a piece of paper….my finger TIPS feel like they are on fire ??? ?any body else? Judy, is it the joint at the tip or the end of the finger? If it’s the end of the finger, have you seen any color changes? I have had some of this recently. My fingers hands are going through a period of being VERY swollen. I believe the swelling is putting pressure on some of the nerves in my fingers, leading to zinger type pain in my fingertips, alternating with a burning sensation. I had a slip on some residual ice in the parking lot at work. I broke my arm and was required to take a drug test. Will my RA pain medication be an issue? Did they ask you to fill out a form or say what you are taking? You shouldn’t have any trouble taking what is prescribed to you. Sharing on my blog just to raise awareness! Thanks for sharing your thoughts with all of us. 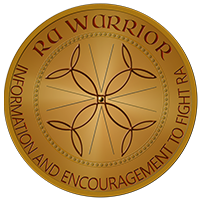 I wish the NFL (SUPER BOWL) would acknowledge RA Awareness Day. I would like to see them focus on RD as much as they do breast cancer. I’m only asking for one day, not a whole month. Just acknowledge us. We are out there and we need help too.